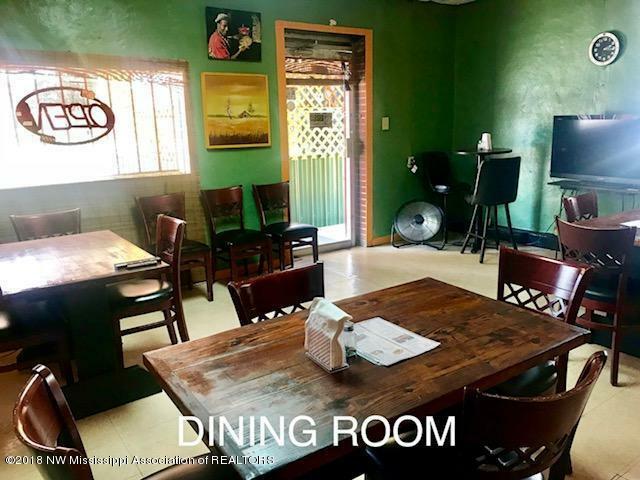 ~ COMMERCIAL BUILDING FOR SALE! 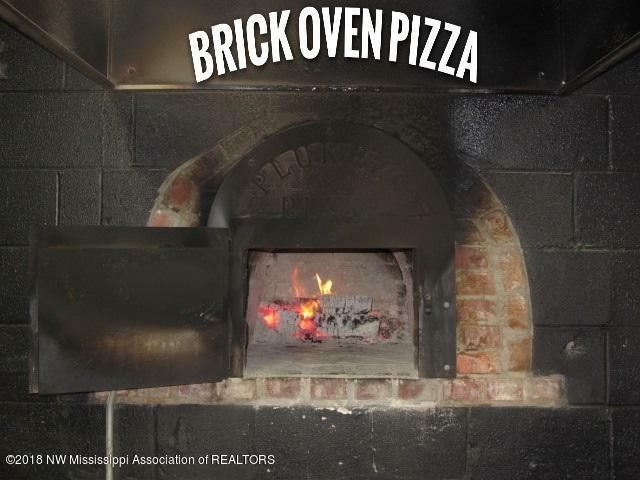 This building was recently used as a restaurant & includes a Brick Pizza Oven. This building has many options for a lucrative business from a restaurant to any kind of retail! 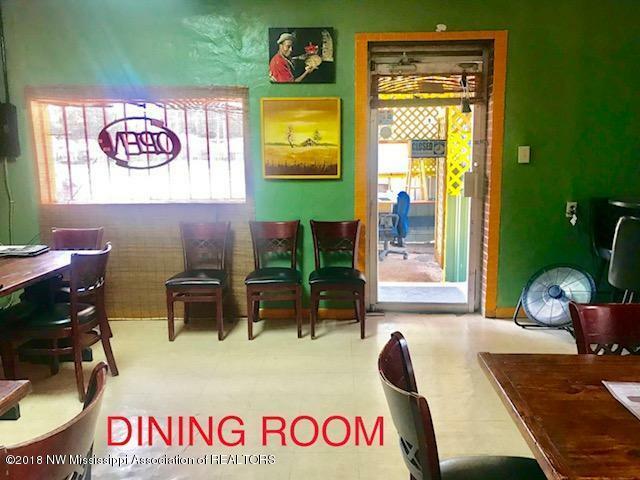 Recently remodeled & ready to continue business, it has great visibility & traffic being located on a main highway & a corner lot. It also offers Living Quarters with shower, bathrooms & a fenced backyard for privacy. 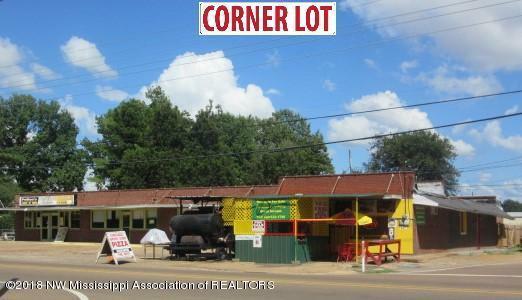 The seller is removing the Hot Dog & Ice Cream stand & returning the front to the original features. Updated photo's to come. More retail space available.